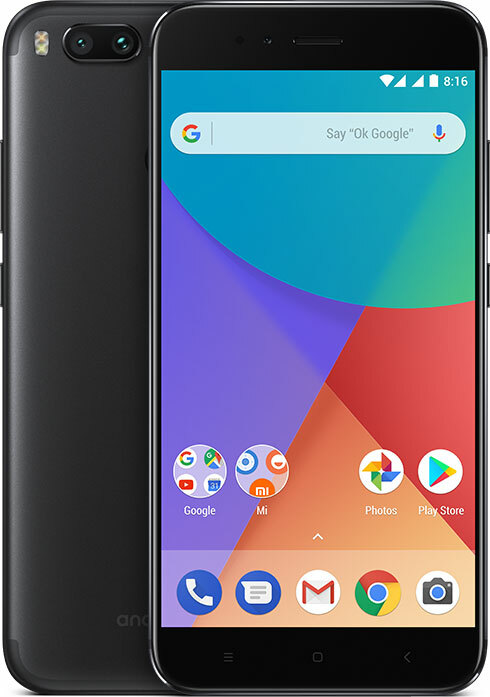 Xiaomi has teamed up with Google to launch its first mid-range segment phone in India which runs on pure Stock Android. Mi A1 has Snapdragon 625 processor, 4GB RAM, 5.5-inch Full HD Display, Fingerprint sensor, IR Blaster and Type C Port. The A1 comes with Dual Camera with 12 MP wide-angle + 12MP telephoto lens and 2X Optical zoom. The phone dual camera style is similar to iPhone. The phone comes with 64 GB Internal Storage, Metal body and Dual SIM (Hybrid). The phone is also powered by 3080 mAh battery and runs on pure Android. The phone is priced at Rs. 14,999 and is available on sale on Flipkart.